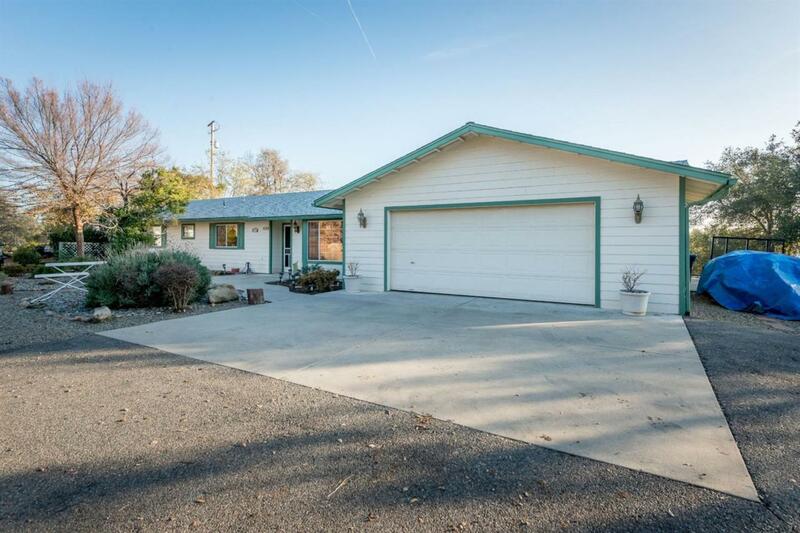 You'll love the location of this well maintained Coarsegold home. 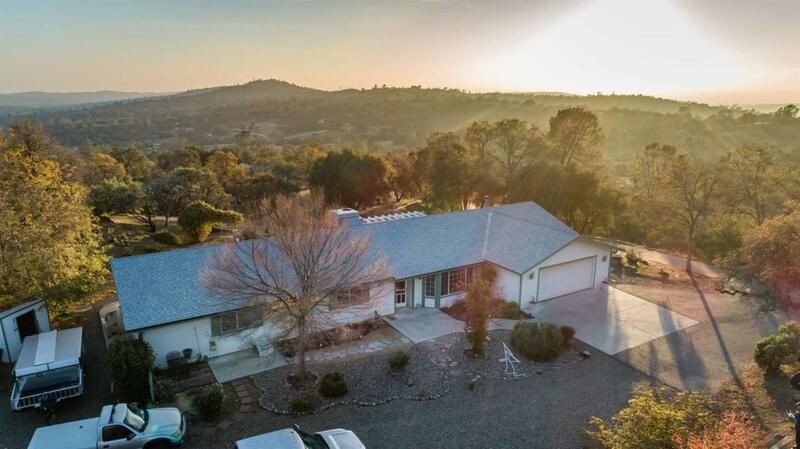 Nestled atop a knoll within Person Loop, this ranch style home offers expansive views and great privacy. The 2,175 sqft floor plan features two living areas, 4 bedrooms, 2 bathrooms and an indoor laundry room. The kitchen is full of natural light and has been updated with granite countertops. The ''no shoes in the house policy'' has paid off! The carpet and tile flooring are in great condition. 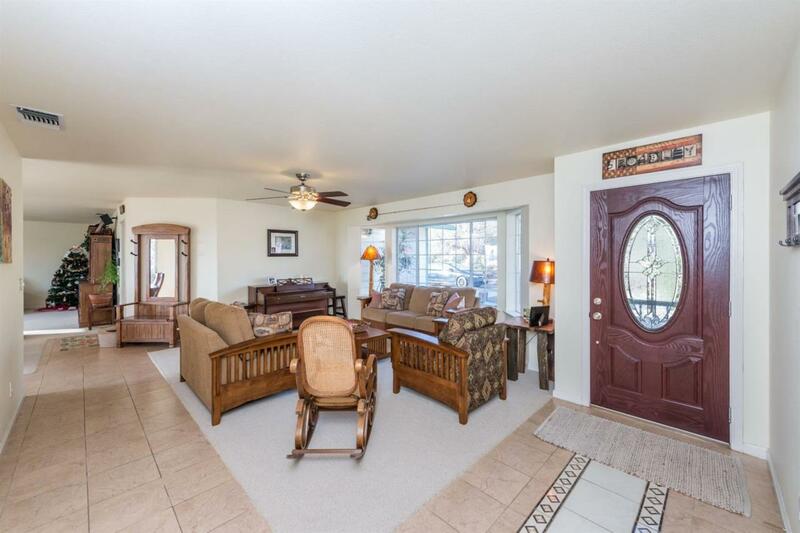 All four bedrooms have ceiling fans and the large master bedroom includes two closets. The dual pane windows and 2X6 exterior frame provides fantastic energy efficiency. Additionally, there is a detached work shop, chicken coop and fenced garden. No need to pay for storage, there is plenty of room for all of your recreational toys. 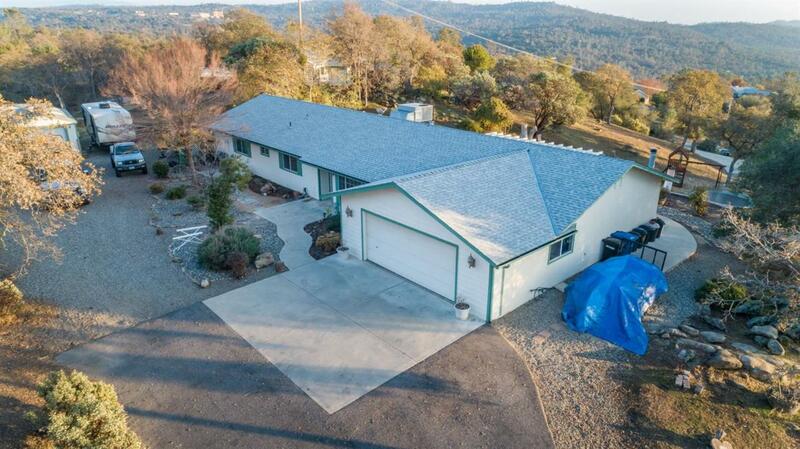 Don't miss this opportunity to enjoy the serenity of this Coarsegold home. Call to schedule your private showing today!